We are a friendly Chinese family, we live in beautiful quiet suburb Oatley, in Southern Sydney. Our house is a beautiful 4 bedroom cottage house, 3 bedrooms are available for students/ guests to occupy. 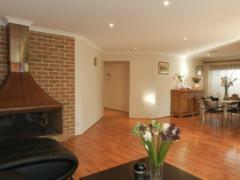 There is spacious sun filled lounge room, beautiful flowery garden. 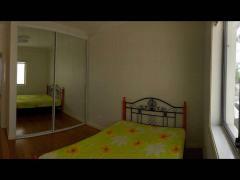 Each bedroom is fully furnished with wardrobe, study desk and lamp, book shelf and drawer, comfortable double bed. Well equipped with heating, air-con and unlimited high speed internet. Fresh linens bed sheets are provided if you would like. We have been providing guardianship and host high school / primacy school students for over 4 years. 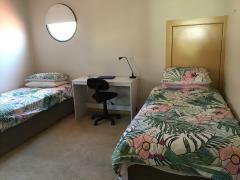 We are fully qualified homestay host with WWCC (work with children check). We treat the ones staying with us like own family, and provide delicious meals, and invite our guests along for family outing in the weekend, go to beaches and eat out. We love looking after our guests and provide warm & supportive study environment for them. There is no pet and no smoker in the house. Surrounding area including Oatley park, Oatley reserve, popular Oatley-Como bridge, Georges River etc, so plenty of areas to go for outdoor activities. It's very friendly and safe neighbourhood. 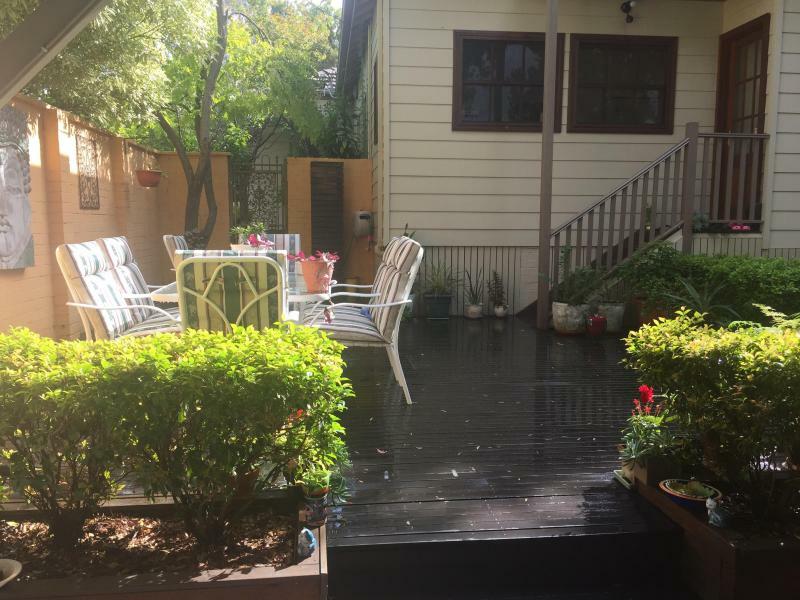 Various transportation is available, it's 3 minutes walk to bus stop and 15 minutes walk to Oatley train station. Around 25 minutes train ride to the city. Also a couple of train stops away from Hurstville where many Asian foods restaurants and grocery stores are located. We looking forward welcoming you to our family!